We finally bought a camping tent! It's not one with the expensive brand really but I think it's sturdy enough to last for years. The boys are actually excited that they brought it with them to UP Diliman while I was at iBlog 7. We're planning to have a road trip this Lent. The original plan was for us to have our Visita Iglesia while on our way to Ilocos Norte but I figured that my husband will probably be too tired to go to work after the trip so we decided to go to Batangas instead. I found a few resorts that can accommodate campers but I haven't found the time to reserve yet. 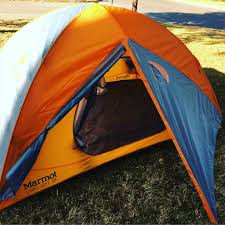 I am also looking for the best camping tents online that we can use. Any camping site suggestions that's just near Manila? wow! this is awesome.. wish we could go on camping like you..
it's always good to see parents spending quality time with their children despite hectic schedules. :) my parents used to always take time to take us out on out-of-town trips.